The mouthpiece for the UK's offshore oil and gas industry is on the hunt for agency support, amid fears that public perceptions could be clouding the Government's policy-making. Oil & Gas UK, the industry's trade association, is inviting shortlisted agencies to pitch next week for a brief to broaden public understanding of the industry's activities. The brief, seen by PRWeek, reveals that Oil & Gas UK's board believes that the industry is 'widely misunderstood' and 'recognises that positive public perception can create "safe space" for politicians to make positive policy choices in relation to the industry'. It also asks for agencies to come up with suggestions on how to widen public engagement, with those appointed required to present to the Oil & Gas UK board in Aberdeen on 25 May. The brief also refers to a 'surprise' tax increase on the industry in last year's Budget. The budget allocated for the 'initial programme of work' is £45,000. 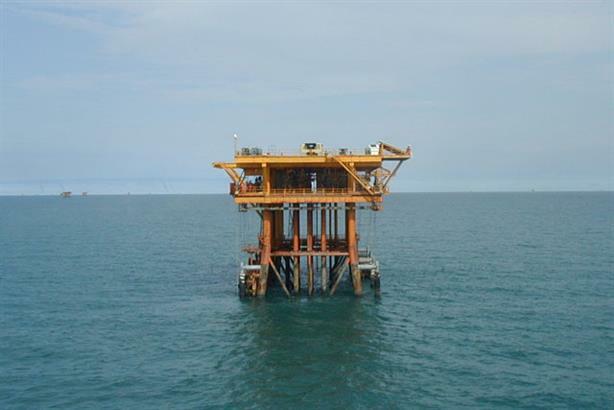 The move comes after Bell Pottinger Public Affairs was called in by Oil & Gas UK last November to deal with European safety regulations following the oil spill in the Gulf of Mexico. Trisha O'Reilly, director of comms at Oil & Gas UK, said that the new search was 'another step' in the development of the organisation's PR effort, which had previously focused on more targeted groups including the Government and media. 'It's very important that people understand the contribution that the industry makes to our economy and in everyday life,' said O'Reilly. Two recent Ipsos Mori polls found that 44 per cent of respondents considered the industry in favourable terms, although there was an 'underestimation' of the role of oil and gas as a primary source of UK energy. Oil & Gas UK represents more than 200 members, including exploration and production operators.